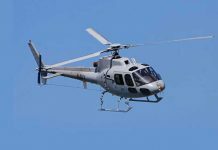 At least three people are dead after a helicopter and an aircraft collided in mid-air on Friday in Buckinghamshire, UK. 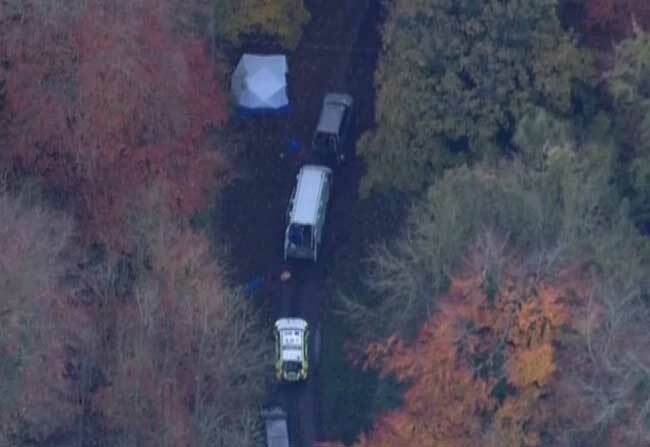 There was wreckage seen near Waddesdon Manor from both the aircraft. It is understood that both the aircraft had come from the airfield near High Wycombe, a Wycombe Air Park Spokesperson reported. Meanwhile, the South Central Ambulance Service said, they have sent a number of resources to the scene, which includes, two ambulance crews, Thames Valley air ambulance, two ambulance officers and a rapid response vehicle. Before the Waddesdon plane crash, it seemed like the air traffic control was closed due to staff shortages, stated a local newspaper. The fire brigade was arranged for the rescue work, and at least thirty fire servicemen were on the ground with the police, ambulance, and the Air Accidents Investigation Branch. Reports coming in say the helicopter is a part of the fleet which belongs to Heli Air and was carrying two people. They also confirm that both the aircrafts had no connection with either the air force or the military and they are still waiting for more information from the base where the collision happened. RAF Halton, which is one of the largest Royal Air Force stations in the UK. No official confirmation, yet on the death toll, but the Thames Valley Police suspects many casualties. Previous article73.2 crores Indians waiting for a toilet, three years after Swachh Bharat Abhiyaan launch!! Next articleAyodhya temple dispute can be resolved say’s Sri Sri!! Helicopter door falls from the skies to the terrace in Hyderabad!